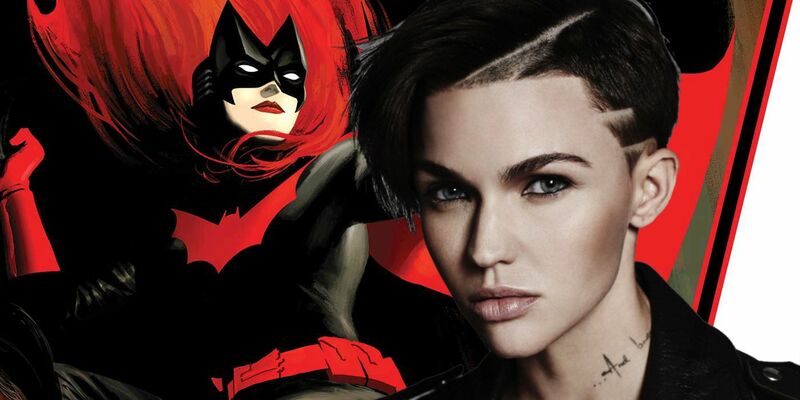 Just days after being cast as Batwoman in the Arrowverse, Ruby Rose leaves social media amid fan backlash. 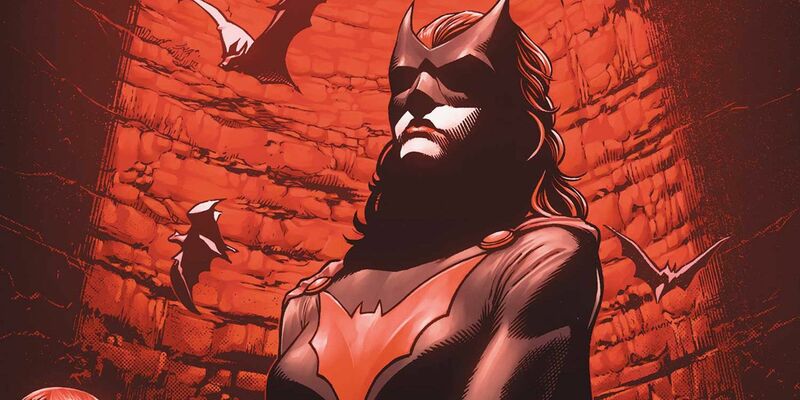 Last month, it was revealed that The CW was developing a new spinoff series centered on Kate Kane, aka Batwoman, an iconic superhero from Batman’s corner of the DC Universe. While it wasn’t surprising that the network was considering another DC Comics-related TV show, especially considering that they already air six of them, what was surprising was the character they chose to pursue. The Arrowverse has subtly and not-so-subtly referenced Batman and his supporting characters in Gotham City for quite some time now, but finally choosing to dive into that corner of DC Comics is an interesting move. What’s more, the fact that they’re willing to further diversify by giving a homosexual superhero her own series is impressive, which is why The CW was looking to cast an openly gay actress in the role. After some time, the network found the perfect person for the part: Ruby Rose. But, apparently, not everyone agrees with the choice. FandomWire points out that – due to backlash and general negative criticism about Rose’s casting, ranging from her supposed lack of acting skills to her being the considered the wrong queer actress to play Batwoman – Rose has deleted her Twitter account. While she hasn’t also abandoned Instagram yet, it appears that she’s limiting comments only to people she follows, such as family and friends. Although Twitter has similar options for direct messages, the platform fundamentally operates differently and it’s significantly more difficult to avoid abhorrent criticisms from fans. This news comes on the heels of Rose discussing her part for the first time only a couple of days ago, expressing overwhelming joy and enthusiasm for being cast as Batwoman. Unfortunately, actors and actresses leaving social media due to backlash and bullying, mainly from certain sections of fandoms that oppose their casting (or disagree with their characters), is a rather common occurrence nowadays. In recent months, Stranger Things‘ Millie Bobby Brown deleted her Twitter account after becoming a homophobic meme and Star Wars: The Last Jedi‘s Kelly Marie Tran erased her Instagram account due to nonstop bullying. Last year, Finn Jones deleted his Twitter account temporarily after arguing with Iron Fist fans on whether or not Danny Rand should be played by a white actor. While each of the aforementioned actors and actresses left social media for different reasons, they were all personally attacked for their roles, which is something that should be stopped – or, at the very least, curtailed – on social media. Thankfully, it doesn’t seem like Rose plans on exiting the role anytime soon. She’s scheduled to make her debut as Batwoman in the upcoming Arrowverse crossover event before potentially headlining her own Batwoman TV series on The CW sometime in the near future.